If you haven’t nurtured your LinkedIn profile in a while, now is the time spruce it up. 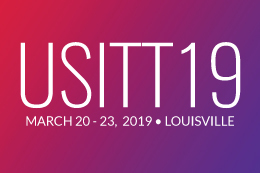 Market yourself before you get to Louisville for USITT19 by making use of our recruitment tool when you register. This tool will allow you to upload your LinkedIn profile and make it visible to potential employers, production companies, manufacturers, and academic institutions seeking candidates for internships, employment, and advanced education opportunities. There will be many companies with opportunities for hire, so get a leg up and set up an interview. Recruiters will search for candidates based on interest category, opportunity, and available start date. If they are interested, they have the ability to reach out and network and possibly offer an interview. This is a great way to get in touch with those looking for candidates and gives you a sense of what companies to keep an eye out for on the Expo floor. 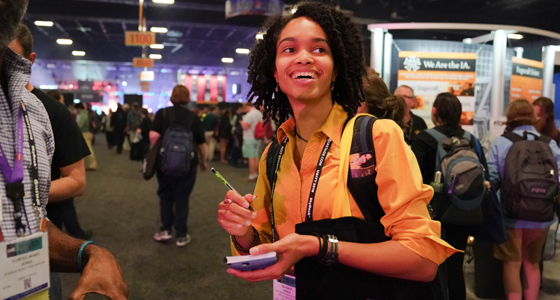 If you’ve already registered, don’t worry, you can go back into your registration profile and upload your LinkedIn profile at any time, just make sure you do this step before USITT19 begins so that recruiters have ample time to get to know you.